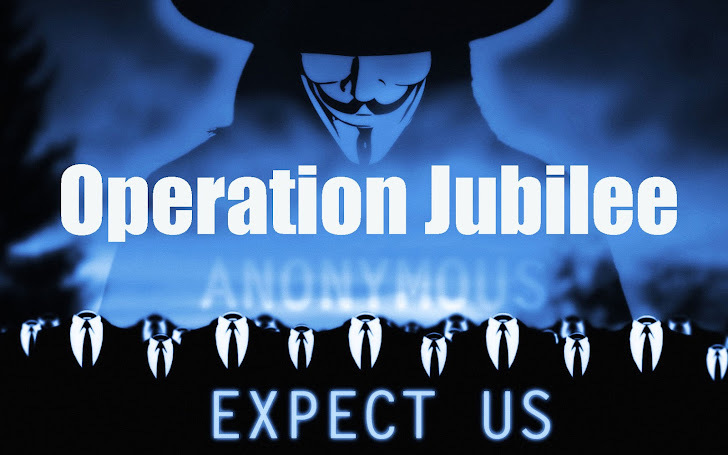 Anonymous Hackers declare another operation name called - ANONYMOUS OPERATION JUBILEE. Under this there will be Rally of Millions people To Parliament, London on 5th of November 2012. As planned this will be a peaceful gathering at the Parliament Building in London to declare the true jubilee. This operation was started by Anonymous with Twitter account @OpJubilee. They have a website with a countdown timer on it till 5th Nov, 2012. Today hackers deface two UK Police sites and post a YouTube video on it, with the message for all protesters to say that GET READY FOR 5TH NOV.